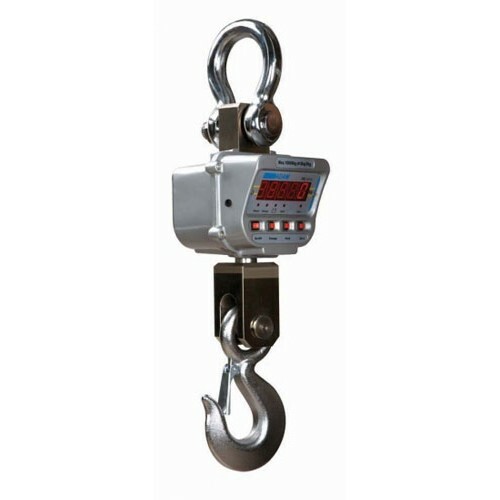 The Adam IHS crane scales offer durable easy-to-use weighing with smart features that take the hassle out of suspension weighing. 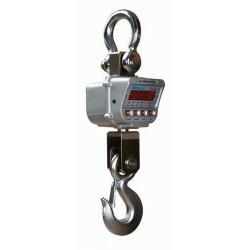 With a range of capacities to suite different needs the Adam IHS crane scales works for many different applications. The limits stated are the ultimate overload limits of the scales.